Experts at the French District share their knowledge. As you enjoy a good time with friends over coffee and croissants, our speakers present, train, and share with you. Internet, communications, taxation, entrepreneurship, legal, networking, labor law, every company’s business in the United States will be discussed, addressing the challenges faced in the promotion of the businesses. 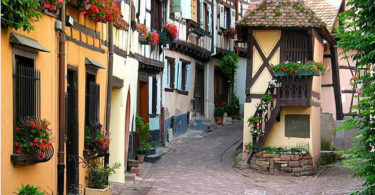 Stay connected with the French District in order to be a part of the next breakfast (limited places and offered on a priority basis to the professional members of the French District). 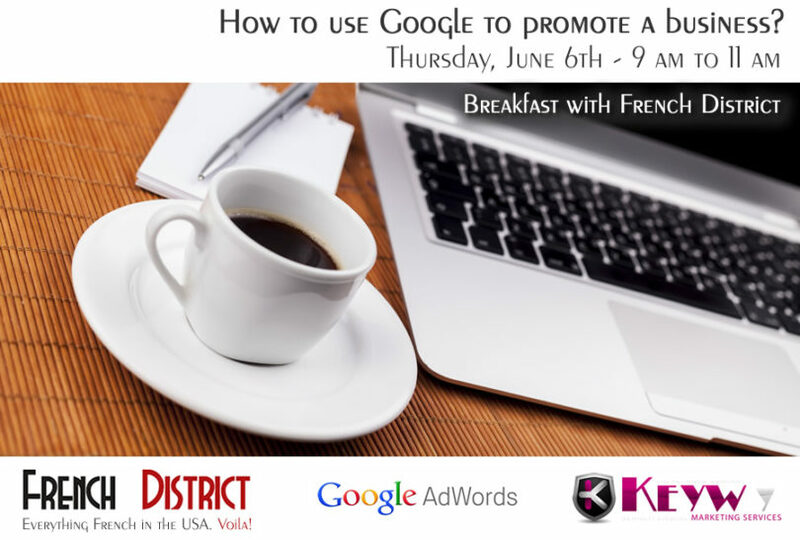 Thursday, June 6th, 2013: How to use Google to promote a business? 89% of Internet users check online for information before buying. Jean-François Pen, Google AdWords expert and member of the French District, gives you an insight into the most targeted advertising that exists. Register now. It is free but places are limited. Sign up now. This is a free event but places are limited.